MK Basel Ghattas calls Knesset members to stop impeachment procedure against him. MK Basel Ghattas (Joint List), who is accused of smuggling mobile phones to terrorists serving time in Israeli prisons, on Monday evening called on members of the Knesset to stop the impeachment procedure against him. Ghattas sent a letter to Knesset members through his lawyer, claiming that the hearing on his impeachment in the Knesset House Committee should not take place, because the State Prosecutor is working on a plea bargain in his case. Indeed, reports last week indicated that the State Prosecutor has initiated a plea bargain agreement with Ghattas, according to which he will serve a three-year jail term. Ghattas’s lawyer, Attorney Hassan Jabarin, argued that his client was sent a new draft indictment by the prosecution, according to which Ghattas would not be accused of supporting a terrorist organization, and therefore his immunity need not be removed. “The request for dismissal of MK Ghattas does not meet the basic foundation of the existence of grounds for support for the armed struggle of a terrorist organization. Therefore, you are asked to reject the application for the termination of his membership in the Knesset,” the letter read. 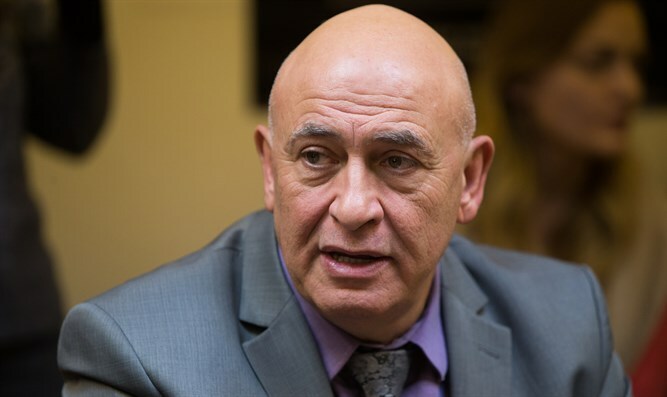 The discussion on Ghattas’s impeachment has been scheduled for Tuesday, and should the House Committee pass the proposal, it is to be voted upon by the Knesset. Should a majority of 90 MKs vote in favor of impeachment, Ghattas would be dismissed from the Knesset.